Happy Weekend, lovelies! 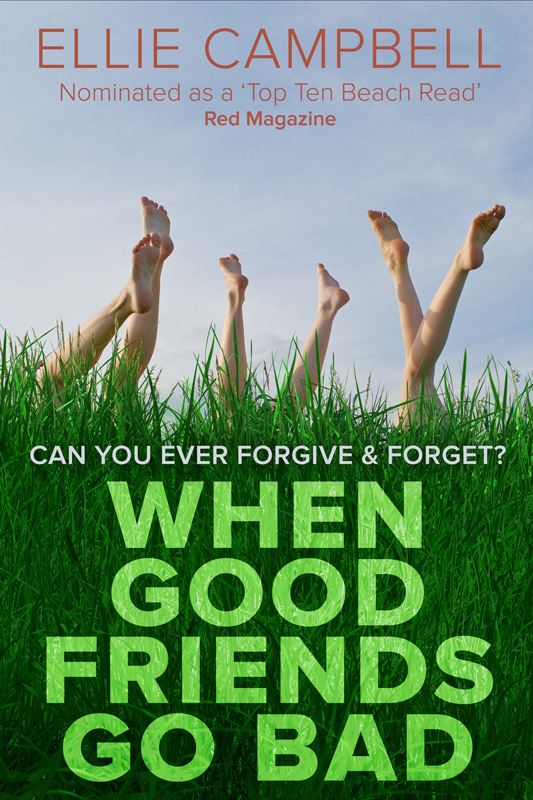 :) Today, I am very happy to introduce Lorraine Campbell and Pam Burks, author of When Good Friends Go Bad (which is actually free this weekend in honor of National Friendship Day). They have prepared a friend-themed guest post that I'm sure you will find interesting. 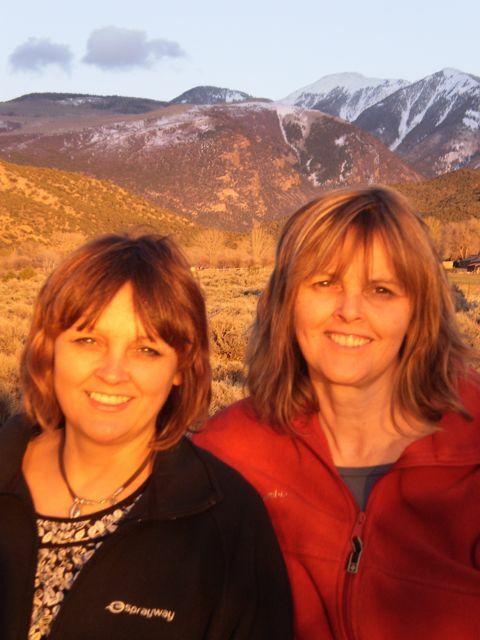 We are Lorraine Campbell and Pam Burks, two (of four) sisters separated by the Atlantic Ocean and now connected as xco-authors of Ellie Campbell, an excuse for endless phone conversations and countless daily emails. Our novels How To Survive Your Sisters and When Good Friends Go Bad, published by Arrow (UK) and available world-wide, were recently launched by Amazon in the USA, along with our latest, Looking For La La (which just reached #1 in Kindle Free Top 100 bestsellers.) We are equally passionate about writing, travel, horses, dogs, and the great outdoors. Originally from Scotland, Pam now lives in Reigate, not far from London, with fitness-obsessed husband, three grown children and a Norfolk Terrier, while Lorraine is on a 10 acre Colorado ranch near wild and wonderful Boulder with her amazingly-tolerant spouse, three white horses, five cats, one black fuzzy whoodle dog and ten chickens. We both believe in enjoying life to the fullest, be it digging up carrots in the allotment, listening to audio books while scooping manure in the corrals, or going on a trail ride in the beautiful Rocky Mountains. And we’re utterly convinced all our problems can be solved by a glass of wine, a bar of chocolate and a good laugh with friends. You can find them at their website, Facebook and Twitter. More about their book, When Good Friends Go Bad. It's FREE from August 2 to 4. All through school, tomboy Jen, snobby Georgina, hippy Meg and gentle Rowan, were inseparable. Until, that is, the unfortunate consequences of a childish prank tore them apart. As adults an attempted reunion went disastrously wrong. Rowan failed to appear. Meg behaved outrageously and - sharpest cut of all - Jen discovered just how deeply Georgina had betrayed her. Thank you so much, Ara. This looks fabulous!